Soft Touch beading wire fine, 21 micro. 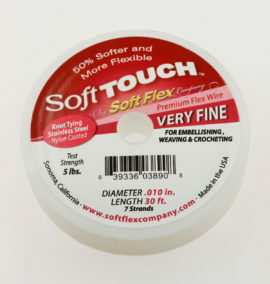 Sold per roll of 9.2 metres. Soft Touch beading wire medium, 49 micro. 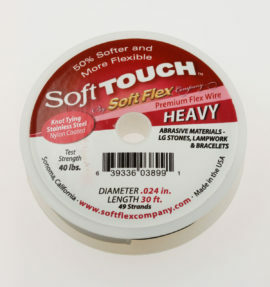 Sold per roll of 9.2 metres.